Responsibly selling of Consumer Lending and Fee generating products over the phone. Ensure that Customer satisfaction levels are high & such that customer referrals are generated given good services. 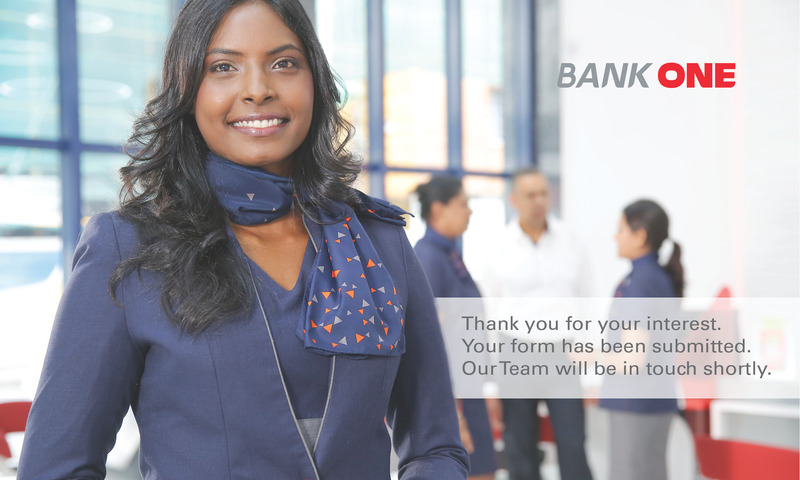 Please ensure all your personal, academic and professional details are up to date before sending your cv and motivation letter through our website https://bankone.mu/en/join-us/ or to the following email address: [email protected].